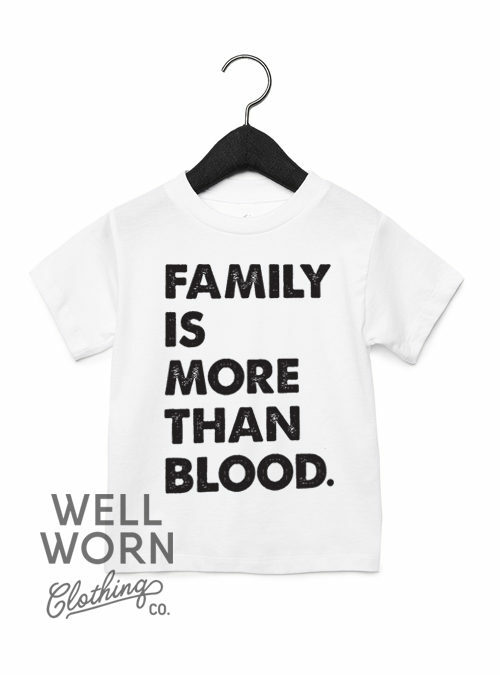 Adoption Fundraiser | Well Worn Clothing | Well Worn Clothing Co.
Hi! 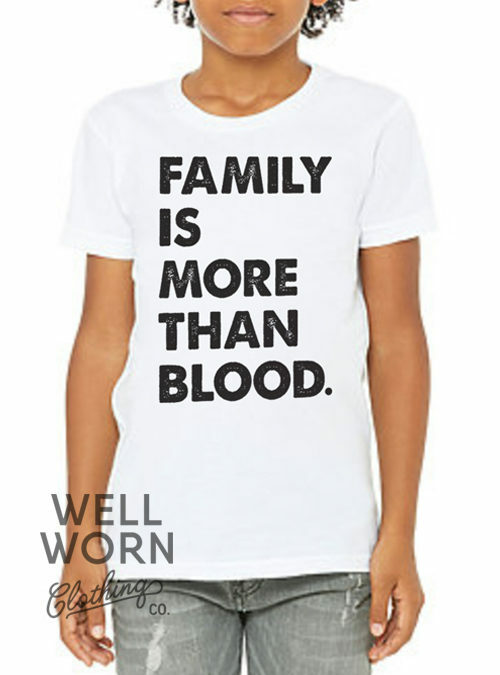 Thanks for checking out these amazing shirts and helping us out with our fundraiser. 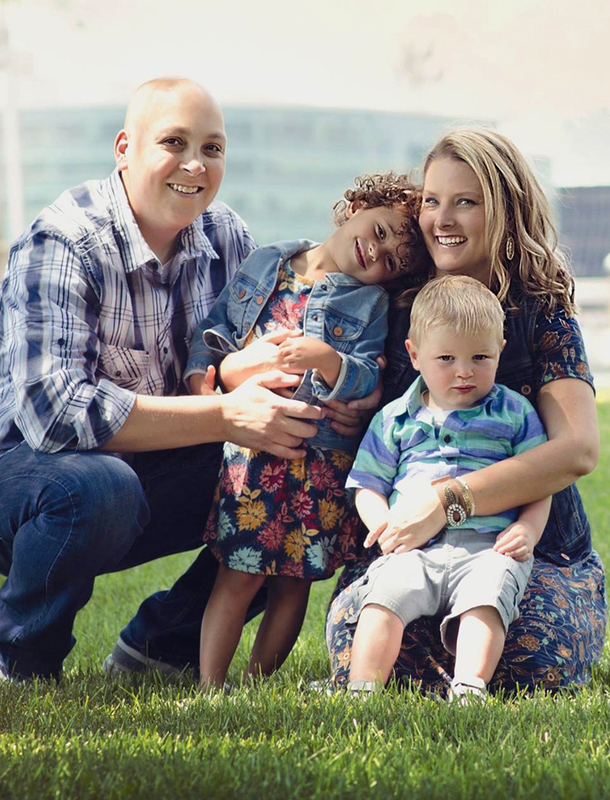 We are the Schreier family – DJ, Liz, Alyssa and soon to be Carter. 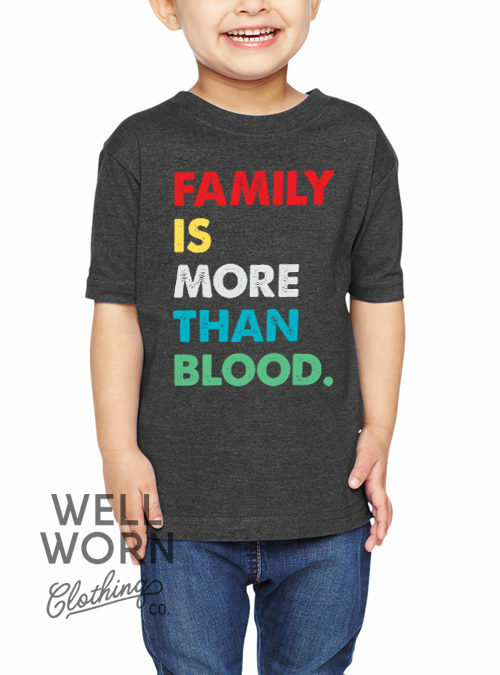 We cannot believe we are just a few short months from finalizing the adoption process for our sweet Carter. He came to us after spending his first month of life in the NICU fighting drug addiction. We’ve spent the past two and a half years giving him all the love we can pour into him and taking him to countless doctor visits, nursing him back to health. 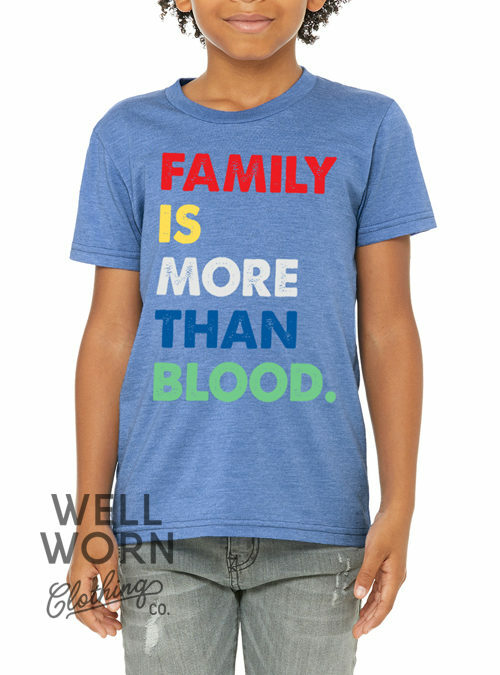 With each adoption, we celebrate with a t-shirt/theme for each child. 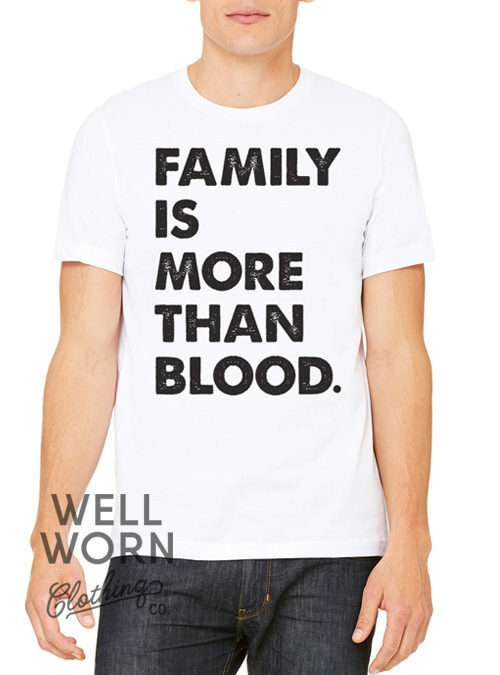 Family Is More Than Blood seems the perfect fit for Carter’s celebration. We’ve been blessed to not only bring Carter into our lives, but we’ve also gained the friendship of his grandparents and siblings along the way. We are so grateful to have them in our lives. 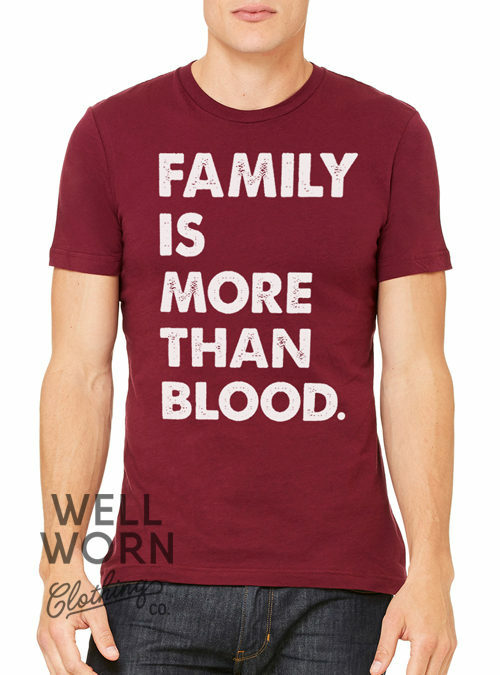 There are also so many more of you that may not be family by blood – but that doesn’t mean we don’t view you as such. Most of you have been along with us throughout his amazing journey from the beginning, so we just want to say thank you and we look forward to celebrating #Forever4. You are and always will be our family!